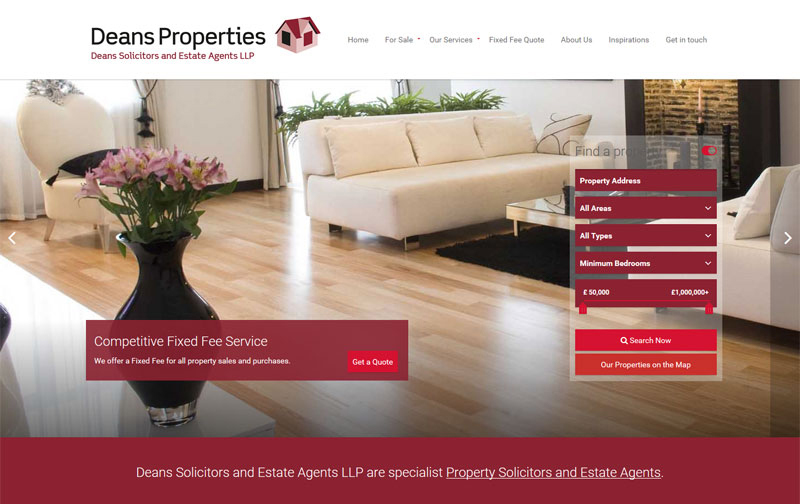 Our aim is to provide you with a visually pleasing, contemporary, branded estate agency website powered together with all the latest property features cost effectively. 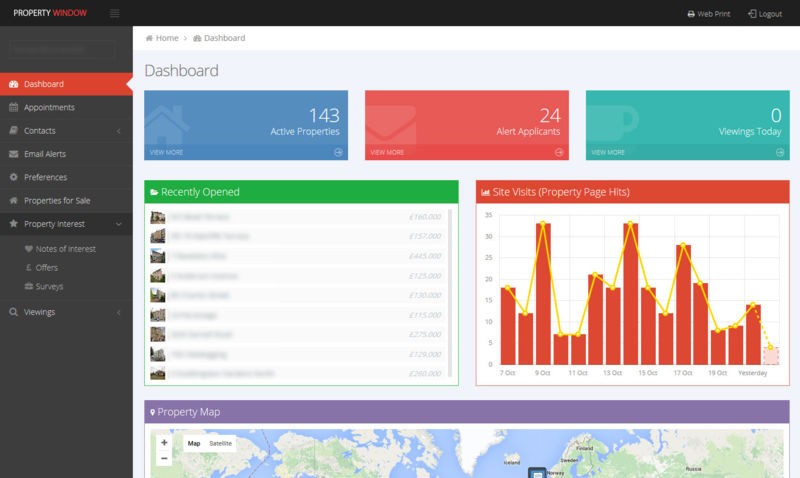 By using Property Window's shared platform property service, we can design and build your website with all the up-to-the-minute property functionality (including Google Map search, property alerts and a 'Property of the Month' feature) without having to pay the normal costs involved in coding similar components within a stand-alone website. Using high quality digital image stills and sound, we can create a professionally narrated animated movie detailing key information about the property you are marketing. All of our videos can be branded and customised so that you can display them linking from your own website, as well as any other property portals. These are great options for uploading to social media sites and the perfect offering for mobile users who relish the ease of clicking a button and watching a video! Provide an online 3D type format which takes us a step closer to displaying property schedules in their true form. By creating a property e-brochures, details can be displayed in a lifelike brochure format allowing customers to turn pages as they would do with a real brochure. Not only do e-brochures display more effectively on the web, they can also include active hyperlinks to maps, videos and other key information making them interactive, attention-grabbing and user-friendly. Using the latest digital technology and equipment DTP (dtpprint.co.uk) offer a fast turn around on printing many different styles of property schedules including A4 and A3, 6, 8, and 12 page formats. By using Property Window's Web Print module DTP will not only offer a high quality service but a fast turn round Their costs are also reduced significantly due to receiving print ready files created and sent by the Property Window System.